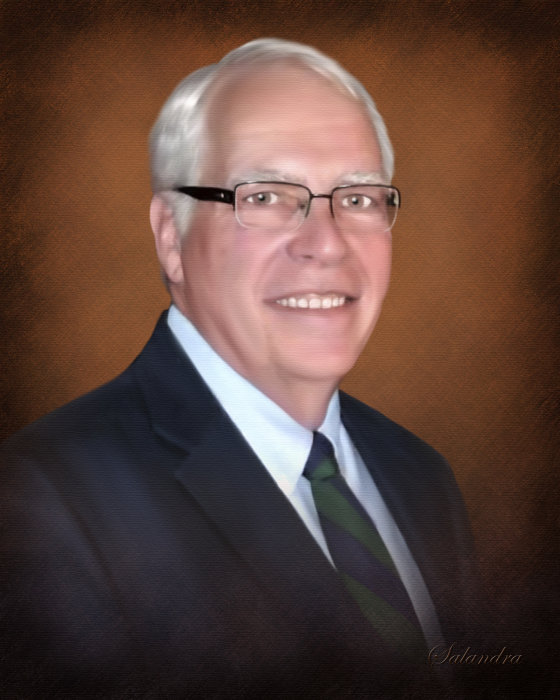 Obituary for Lewis "Dan" Briner, Jr. | Salandra Funeral and Cremation Services, Inc.
Lewis Daniel “Dan” Briner, Jr., 73 of Canonsburg passed away peacefully on August 8, 2018 after a battle with cancer. He was born on May 12, 1945 in Pittsburgh to Lewis and Alice Crowley Briner who preceded him in death. 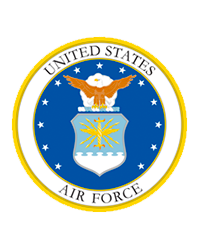 He was a veteran having served his country in the United States Air Force. On June 10, 1972, he married Patricia Cheverini who survives. Dan was a servant of God as a seminarian, member of the Christian Brotherhood and a parishioner of St. Patrick Catholic Church in Canonsburg. Grounded in his deep and unwavering faith, Dan touched many lives. His faith allowed him to see purpose and promise in even the darkest hour. He truly embodied the motto of his Scottish ancestors “Dum Spiro Spero” (While I breathe, I hope). His optimism, humor and ability to ‘not sweat the small stuff,’ as we would say, made him a cherished friend, a devoted husband and a remarkable father. Proud of his service to God and Country, Dan was passionate about his organizations, hobbies and community service. Dan was a member of several veteran fraternal organizations including the American Legion Post 902 Houston; Adjutant for American Legion District 25, retired Chef de Gare for 40 & 8, Voiture 676 of Washington County; and a member of the Scottish American Military Society (SAMS). His community service included work with the Mental Health Associations in both Allegheny and Westmoreland counties and the Canonsburg Civil Service and Planning Commissions. Dan was a sportsman, competition shooter, amateur astronomer and a class 3 Ham Radio enthusiast under the call sign AB3EN. Veteran of both the banking and IT industries, last serving tenures were as a consultant for XiTech and Chief Information Officer for Washington County. In addition to his wife of 46 years, he is survived by his two beloved daughters Carolyn Lobaugh (Drew) of Jefferson Hills and Colleen Briner (Regis Will) of Pittsburgh, his brother Richard Briner (Janis) of Brentwood, four grandchildren Ava and Ethan Lobaugh and Spencer and Paige Will, and eight nieces and nephews. In addition to his parents, he was preceded in death by his brothers Dennis and David Briner. Friends are welcome from 2~4 pm and 6~8 pm on Sunday, August 12, 2018 and Monday, August 13, 2018 in Salandra Funeral and Cremation Services, Inc., Joseph P. Salandra, LFD, owner/supervisor and Darla A. Tripoli, LFD, 304 West Pike Street, Canonsburg, 724-745-8120 where departing prayers will begin at 9:00 am on Tuesday, August 14, 2018. A Mass of Christian Burial will follow at 9:30 a.m. in St. Patrick Catholic Church, 317 West Pike Street, Canonsburg. Interment will follow at 11:00 am in the National Cemetery of the Alleghenies, Morgan Road, Bridgeville at with full military rites accorded by the United States Air Force Honor Guard and VFW Post #191 of Canonsburg. Memorial Contributions are suggested to NAMI, P. O. Box 49104 Baltimore, MD 21297 or nami.org.